Louis Ng Kok Kwang believes in walking the talk. Simply put, this newly-minted Member of Parliament (MP) for Nee Soon GRC wants a real feel of the ground. He dares to be different from other parliamentarians and soon after the General Elections, he announced that, every month from November 2015, he would temporarily step away from his MP post for a variety of work stints. Driver, cleaner, coffeshop assistant and even a cop. You name it and he is prepared to have a go to get to the shoes of the heartlander folks, who seldom get recognised for doing what they do. 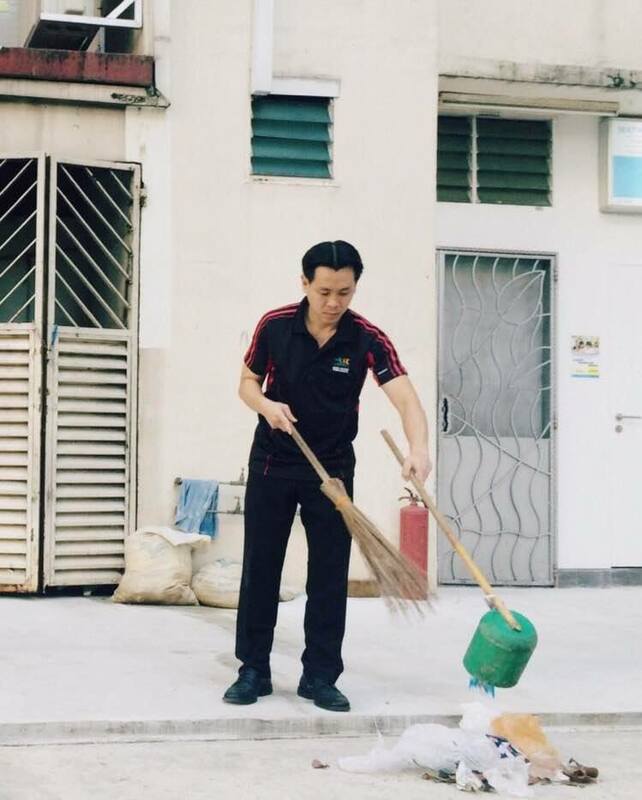 To date, he has done three assignments, the second as a driver during the year-end December period, and the third as a Town Council cleaner in January 2016. 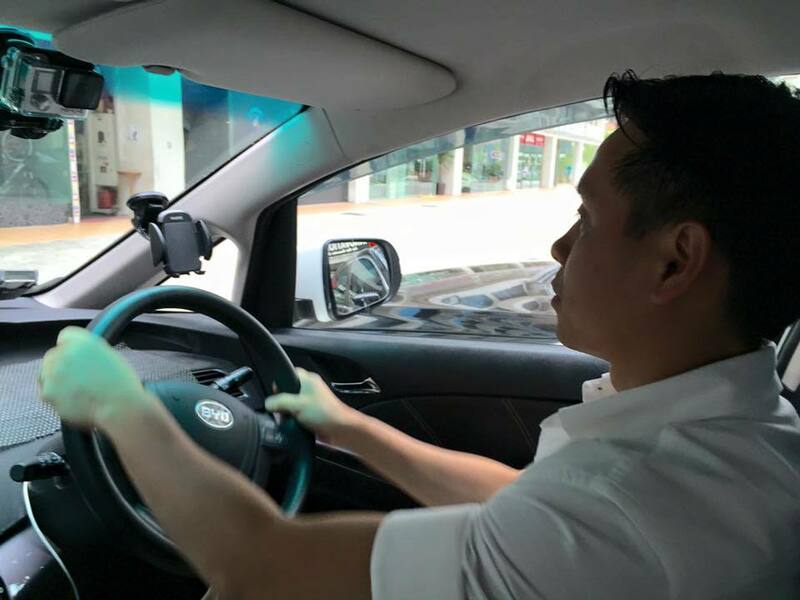 As a driver, he graciously used the day’s earnings to buy Christmas presents for the children from lower income families in Nee Soon. He said that he has the chance to “try 60 jobs” in one five-year term of office, but he will want to return to some of the jobs he has tried to see if conditions improve after he gave feedback. “I don’t want it to be a one-off thing,” he said. His love for the grassroots are close to legendary as before venturing into politics, Mr Ng, who has a Bachelor of Science (Biology) from National University of Singapore and a Masters in Primate Conservation from Oxford Brookes University in England, founded the Animal Concerns Research and Education Society (ACRES), an animal activist group. 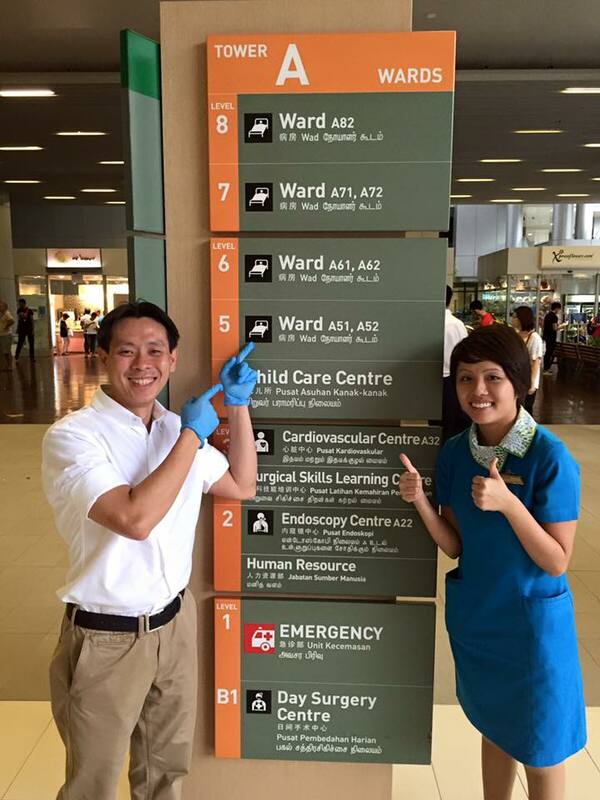 Even Home Affairs and Law Minister K. Shanmugam, who is the anchor minister for Nee Soon, gave the thumbs-up and shared Mr Ng’s video as a healthcare worker on his Facebook page. Yes, this new MP dares to be different. He seriously walks the talk at Nee Soon East.